Welcome to Northfield (KS3) and Parkway (KS4). Sophie Bartlett (KS3 Centre Leader), Emma Byrne (KS4 Centre Leader) and I warmly welcome you to our Sector. 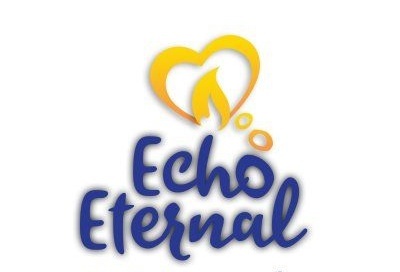 Our Centres offer a safe and nurturing provision where staff work together with parents/carers and other professionals to support young people who have had difficulty accessing their mainstream school due to conditions such as Anxiety, Depression, Obsessive Compulsive Disorder (OCD), attachment disorders, Psychosis and other Social, Emotional and Mental Health needs. In addition to this many of our pupils may have a diagnosis of Autism, Attention Deficit Hyperactivity Disorder (ADHD) or Tourette’s as well as physical medical conditions. Our young people are able to access a broad and balanced curriculum, all the while supporting their Social, Emotional and Mental Health Needs. 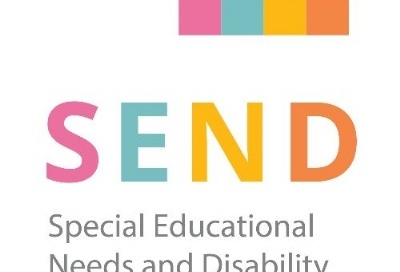 We are part of Birmingham’s Local Offer (SEND) offer, and we aim to provide interim placement at either of our Centres, with the view to support transition either back to mainstream, or specialist secondary/Post 16 providers. Young people do not need an Education Health Care Plan (EHCP) to access our Centres, but the home school of a pupil will be expected to instigate the process if it is clear that a high level of support or long term specialist placement is required. We have a dedicated staff team including Pastoral Managers, Attendance Officers, a Mental Health Practitioner, a Careers Employment Officer and an Employment Engagement Officer to support our young people during their stay with us. Keeping class sizes small, focusing on the individual needs of each young person and promoting an environment of acceptance and mutual respect, are among the things we do to create a fully inclusive environment. Each young person will be a part of a wider tutor team consisting of a Form Tutor, Teaching Assistant and an additional Key Worker (often a Curriculum Leader or Pastoral Manager). The role of the Key Worker came about as a result of a pupil survey (Feb 2017) where the vast majority of pupils fed back that they were unable to identify a key member of staff who could consistently support them in school. 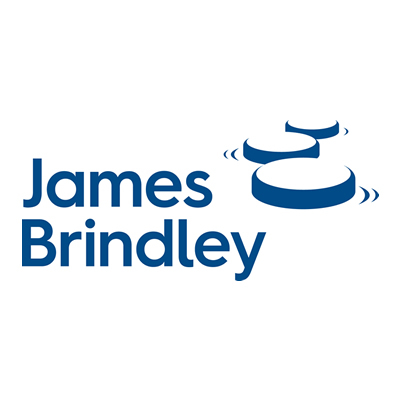 The Key Worker will aim to provide continuity for the pupil, their family and external agencies throughout their placement at James Brindley. The Key Worker will ensure all staff are kept updated with all matters regarding each pupil. Parents and other agencies will be directed to seek their child’s Key Worker as their first point of contact; if unavailable they can seek to contact someone else in their child’s wider tutor team. Pupils will have a Key Worker allocated upon referral. We look forward to meeting you in a Centre soon. Please note James Brindley Teaching Centres will be closed on the 12th April 2019. We have been successful in achieving our Fairtrade FAIRAWARE award. 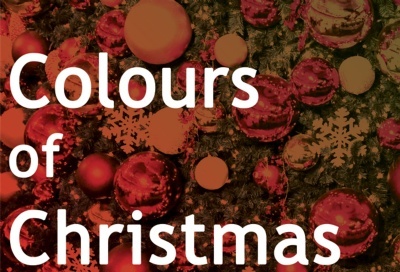 Colours of Christmas- Available Now! 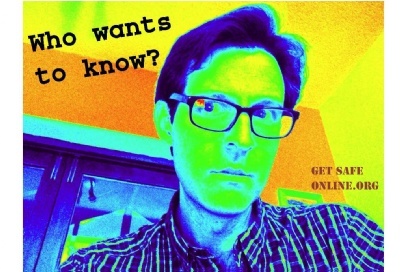 Get your copy of the JB Charity Christmas Single today! MERRY CHRISTMAS FROM JAMES BRINDLEY! 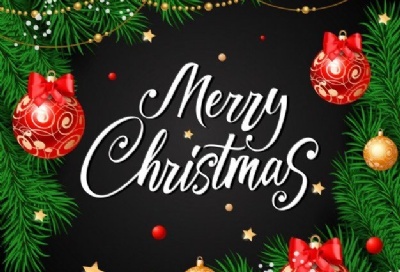 MERRY CHRISTMAS FROM EVERYONE AT JAMES BRINDLEY & THE KS4 PARKWAY CREW! 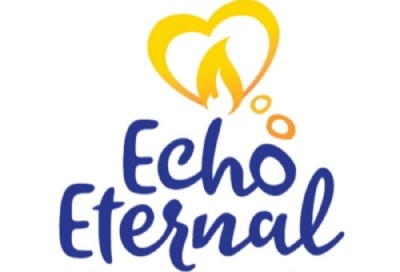 Echo Eternal is a commemorative arts, media and civic engagement project being delivered in 12 schools across Birmingham, inspired by the testimony of survivors of the Holocaust. 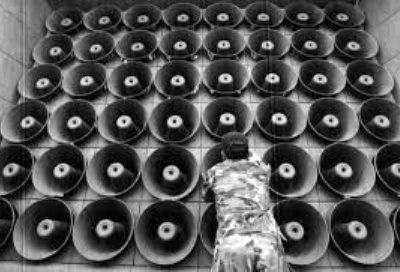 The Wall of Sound 2.0 is an updated and improved version of the original Wall of Sound installation at Dovedale.